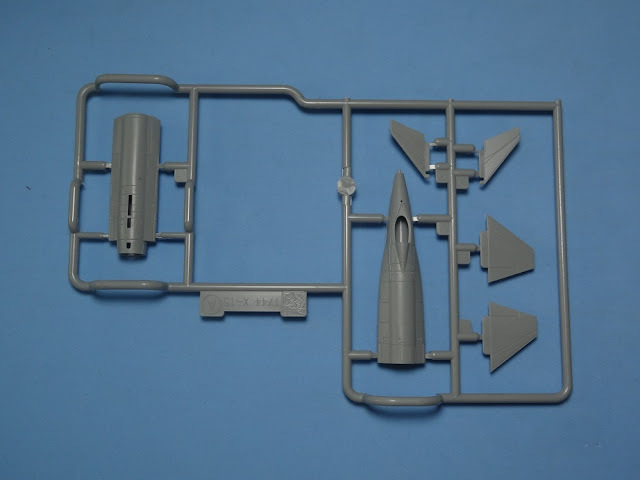 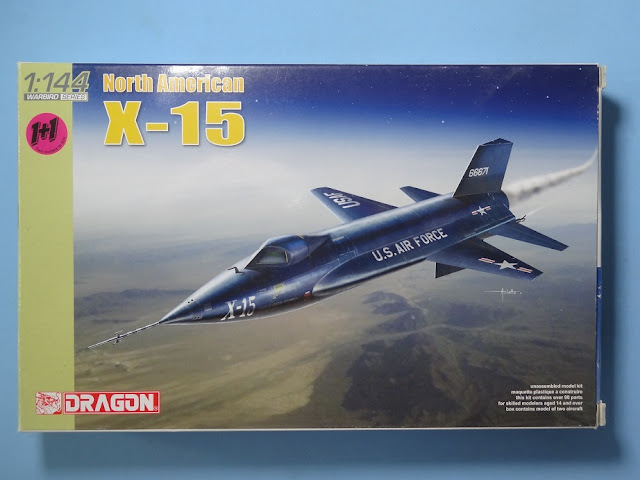 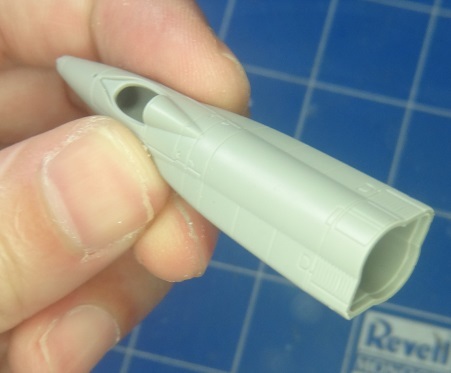 This is Dragon's X15 experimental rocket plane, part of a series of kits in this small scale about the X-planes that include the Bell X-1, Douglas X-3, and Northrop X-29. 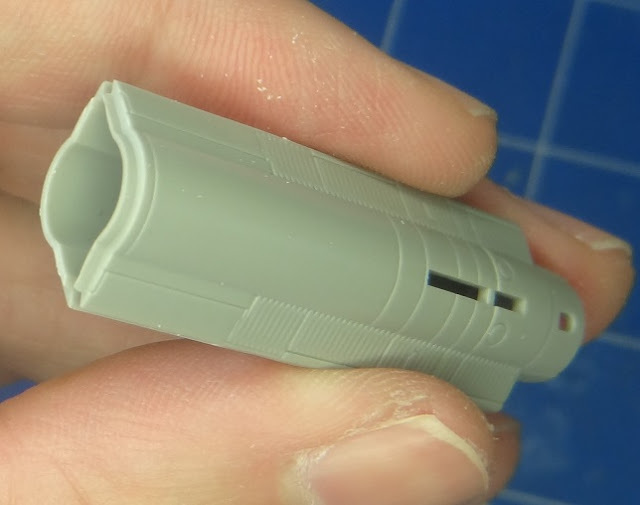 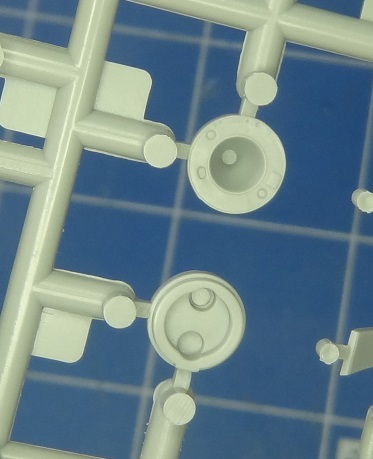 The kit is really nice, with great detail even for the scale, and employing modern technology in the injection process. 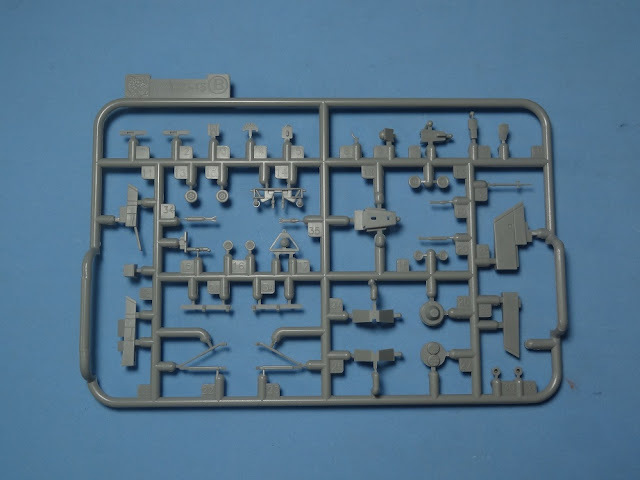 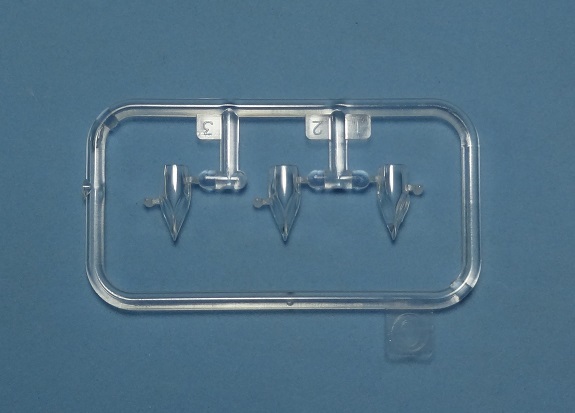 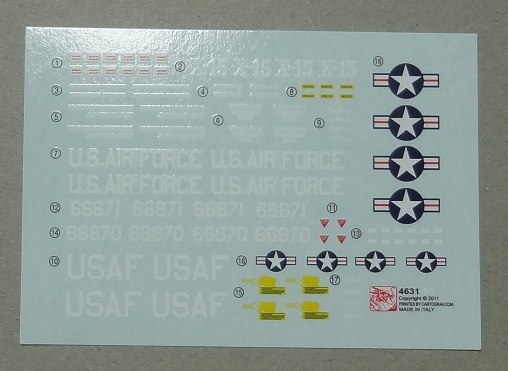 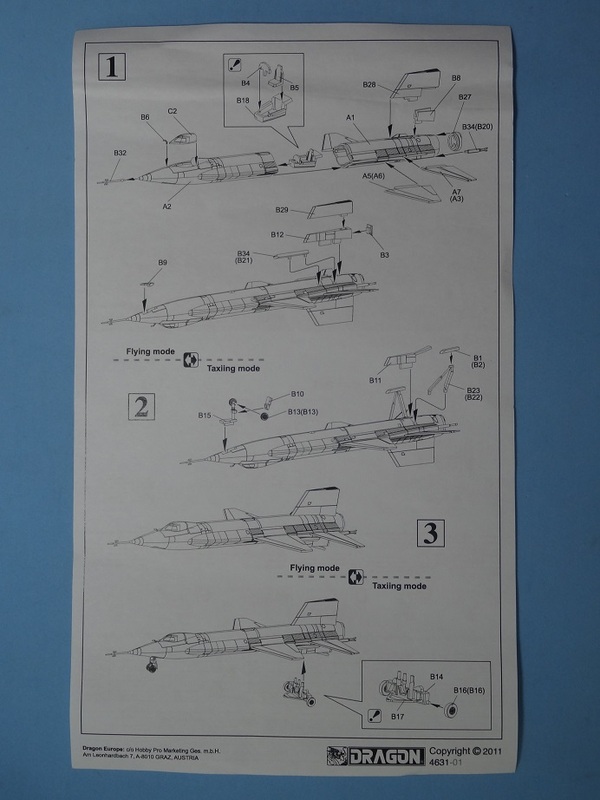 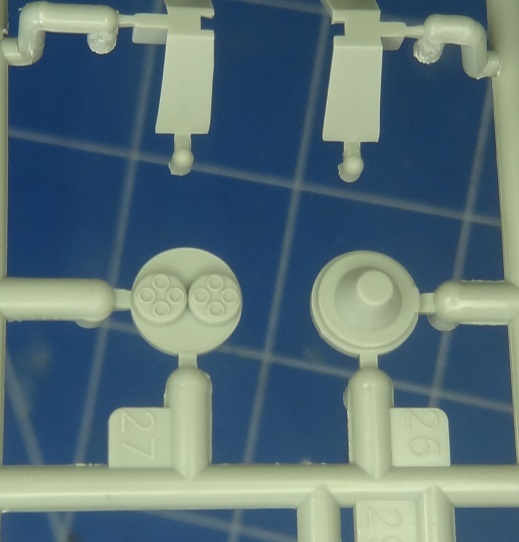 Decals are provided for two planes as you get two sets of parts to build two different aircraft. 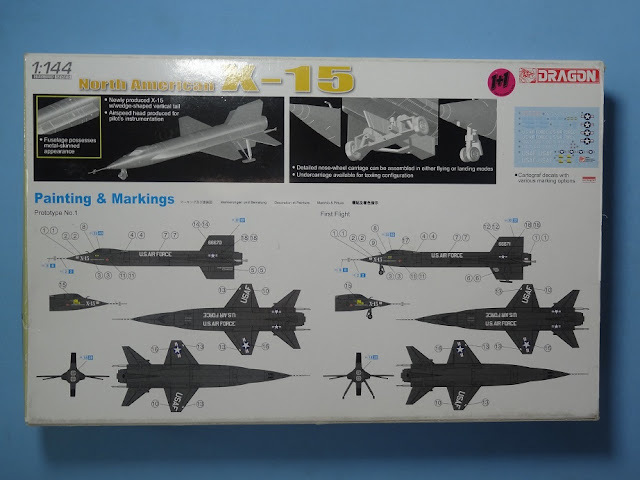 In this boxing, you can build the X-15 in a very early configuration, using the twin pack XLR-11 rocket engine. 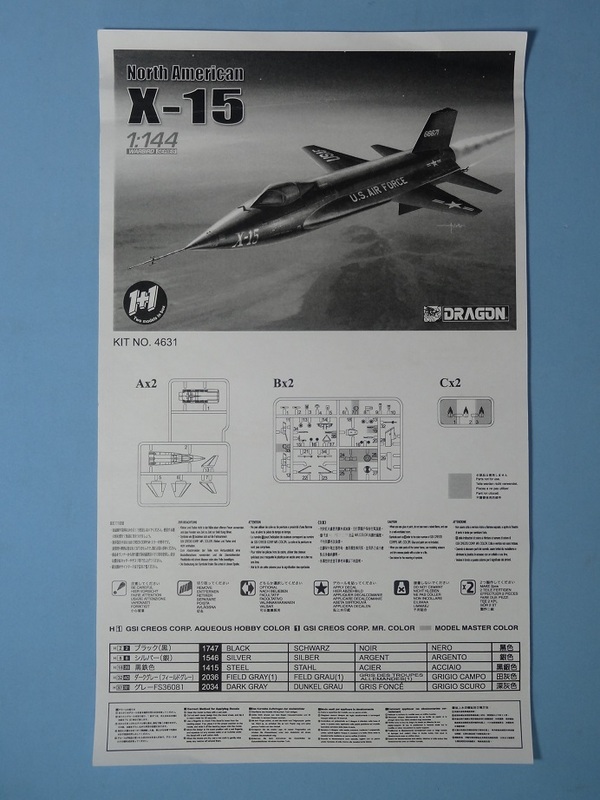 My kit is already on the workbench as i can't resist this x-planes kits!